Everyone has their favorite kind of anything - favorite soap, beverage, brand of detergent, and the list could go on. Then you have your favorite places to frequent, favorite restaurants, clothing stores, even grocery stores and gas stations. Many people find their favorites because of things like customer service, but most are concerned with the quality of the product itself. Something that a lot of individuals these days would not be aware of is the discretion they should also have when choosing a gas station to refuel. 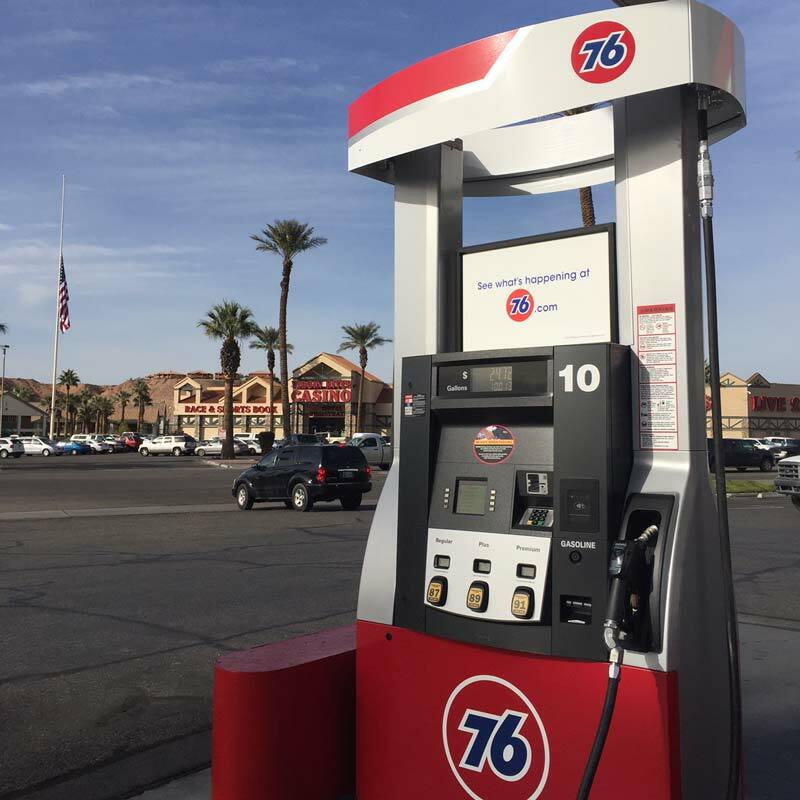 At Virgin Valley Food Mart, we hope to become your favorite stop between Las Vegas and Utah, with a convenient location, friendly staff, and quality products, we are a 76 gas station. When refueling at a 76 gas station, it is important to understand why your gas is of higher quality and what it means for your vehicle. Many cars which are made by high-end manufacturers like BMW, Audi, or similar companies will require the use of top-tier fuel for running their vehicles properly. Top tier gas is also referred to as “top tier detergent gasoline” - which refers to the added detergents used in this type of fuel. The EPA requires a minimum amount of detergent in gasoline, but certain fuel suppliers will go above that minimum requirement for a higher level of detergent in the fuel. We don’t often hear the word detergent when referring to gasoline in general conversation, but it is important to know why it matters for your car and choice in gasoline. To keep things simple, it basically just means that the gasoline you are adding to your vehicle is cleaner for the engine and fuel system itself. The benefit is seen by consumers in their regular auto maintenance, which correlates to overall performance and lasting power of the vehicle. In addition to the way that a higher detergent content will lead to a cleaner engine, it can also help reduce emissions overall - a top-performing vehicle should have top-performing emission outputs as well. This is the reason that high-end vehicle manufacturers state that the higher grade fuel is required for their vehicle’s operation - it will make the vehicle last longer with care. Gas will get you and your vehicle from where you are, to where you need to be whether it is low grade, minimum level detergent gasoline or top-tier, this we know is true. Over the lifetime of your ownership of the vehicle, you will see the choices you make have an effect on the quality of the car’s engine function and how well it wears over time. If you are faced with the decision about which gas station to use, 76 will always be a reliable choice. All 76 gas is considered to be top-tier gasoline, as it has 3 times more detergent than required by the EPA and surpasses the top-tier gasoline marker’s requirements by 30%. You can rest assured that at 76, the standard IS top-tier. While drivers would usually expect to pay more for higher quality gas, typically the price difference is not very significant in its increase. If it came down to cents - under a dollar more for a much higher quality of gas and potentially reducing automotive repairs and engine work in the future, would it be worthwhile to make the switch? 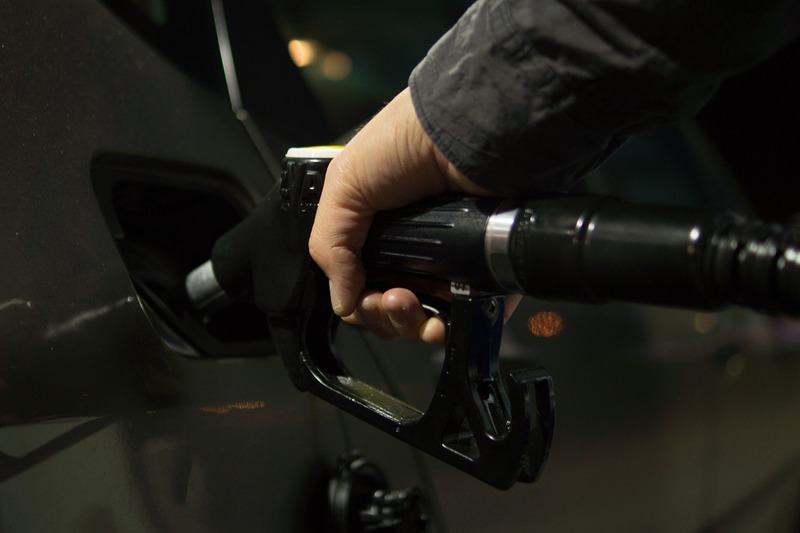 The best part about learning more about how the quality of gasoline affects your vehicle is that it is not ever too late to begin using a higher quality fuel. Making the switch at any point in time can be helpful for your car’s overall maintenance. Another major benefit to using fuel with high levels of detergent is the effect it has on leaving behind deposits within your engine. Typically the fuel intake valves will take on the brunt of the effects of low-quality fuel with build up that eventually can block certain functions from happening and reduce overall performance of the vehicle. These deposits will also register on an emissions test, and increase the emissions output, so that smog and emissions check could have a lower chance of passing simply due to the type of fuel you are using in your car. A distinction that is very important to make that some people may not be aware of as well is that at a 76 gas station or another station which pumps top-tier fuel, all the fuel you can fill up your tank with will be top-tier with a higher detergent content. This means that whether you are filling up on regular unleaded, plus, or premium, you can be sure that the quality of the gasoline itself is not in question. For this reason, it is smart to know which brands of gasoline or gas stations offer this type of gasoline. If you stick with using 76 gas stations, you know you are always safe with their commitment to adding 3 times the amount of detergent required to their fuel. Curious about how to save on gas, where to stop, and how to make the most of your road trip? Stay in touch with us at Virgin Valley Food Mart - right in between Las Vegas and Salt Lake City, our 76 gas station in Mesquite offers a unique place to rest or stop during your journey, with lots of convenient nearby businesses and sights to see. Take a break at the hotel or casino across the street or make your way inside to snack on some of our select food items and beverages before getting back on the open road. Feel confident fueling up at our gas station and follow us on Facebook to learn more helpful advice about traveling on the road and ways to help you save while in transit.